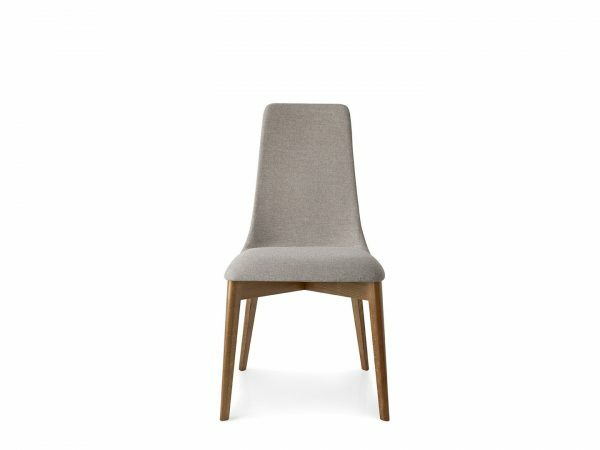 The Etoile Chair is the perfect wood frame and upholstered chair to add a stylish touch of class to your dining room. 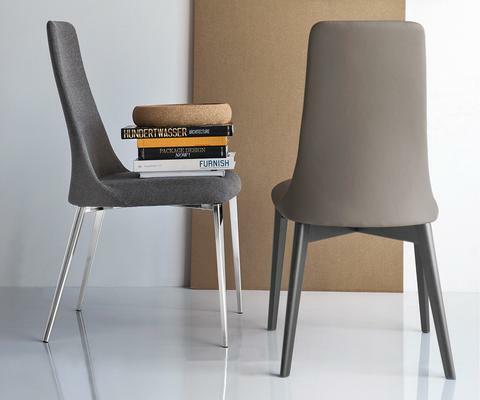 The seat is characterized by a thin, rounded outline with soft yet clean lines. 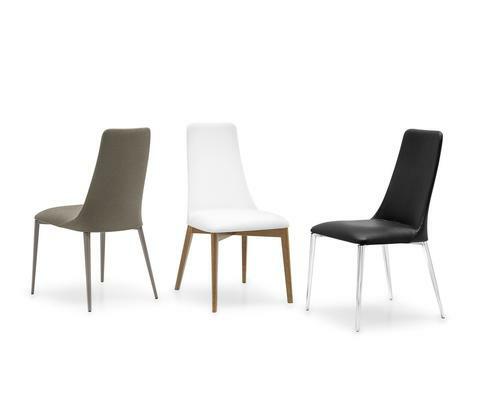 The upholstery, bonded onto the shell, perfectly adheres to the silhouette.